For garage door springs, there are generally two types to choose from – mainly extension and torsion springs. Extension springs are springs that are connected to the extension arms that are then attached to the side of the door. On the other hand, torsion springs are attached right above the door and are generally used unless there is no space above the door. Generally, these are safer than extension springs but they are also more difficult to repair and replace. When it comes to replacing these torsion springs, you will need to hire a more experienced, technical person since it requires more care and precision. Our company carries a lot of different kinds and brands of springs and we also have plenty of spare parts so that we always have a replacement whenever a customer asks for garage door repairs. 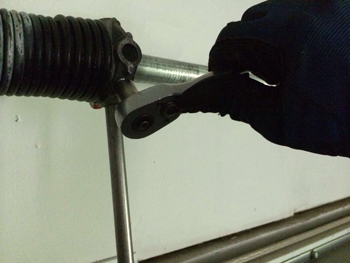 The most dangerous request that our technical staff at Garage Door Repair Plant City often encounters is to repair a broken torsion spring, since it is a type of spring that needs a high level of training and skill to replace. There is a huge risk for injury, especially for the person fiddling with it. This is because the cable is under enormous tension, which requires very delicate and careful attention when handled. That is why Garage Door Repair Plant City makes it a point to give our technical team the needed training necessary to allow them to repair and replace these springs in a quick yet safe manner. 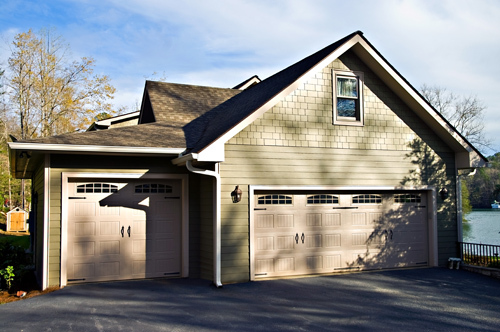 Aside from that, our staff is also well equipped to handle other repairs that your garage door may need. 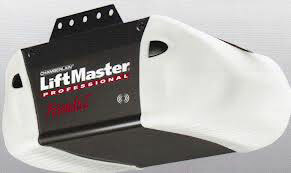 We carry spare parts for most brands such as Genie, Sears, Marantec, and Liftmaster as well as other brands. We don't sell these spare parts since we use them to repair a client's door when needed. Your convenience and satisfaction is our utmost concern that is why we make it a point to get to you as soon as possible. We are known to do our job well for each of our customers. 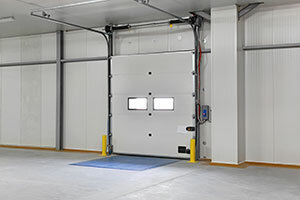 It doesn't matter whether you are in need of a new door for your garage or you simply need it repaired and maintained, we can handle all of it for you. So the next time you need emergency repairs for a broken and non-working door, don't hesitate to call us.